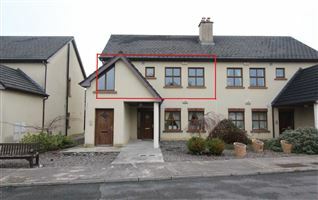 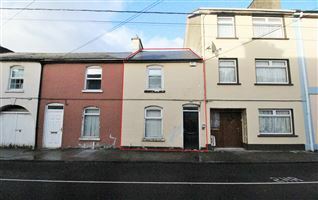 Relocating to Limerick? 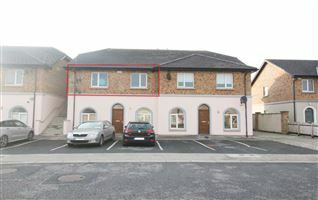 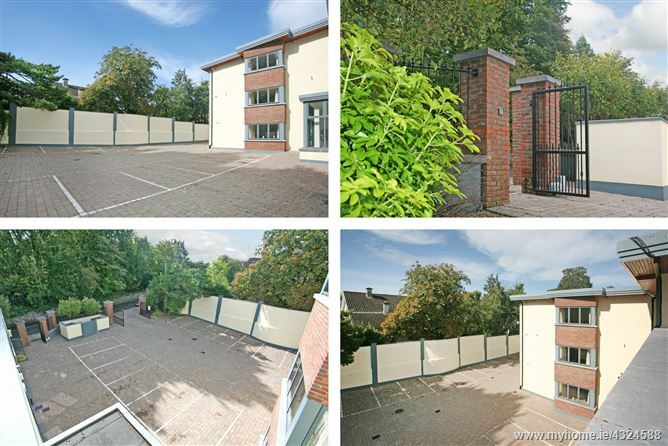 REA O`Connor Murphy are delighted to present to the rental market this extremely well designed luxury ground floor apartment. 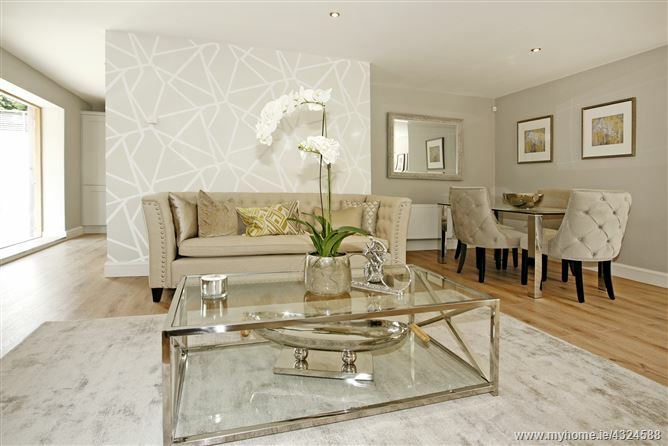 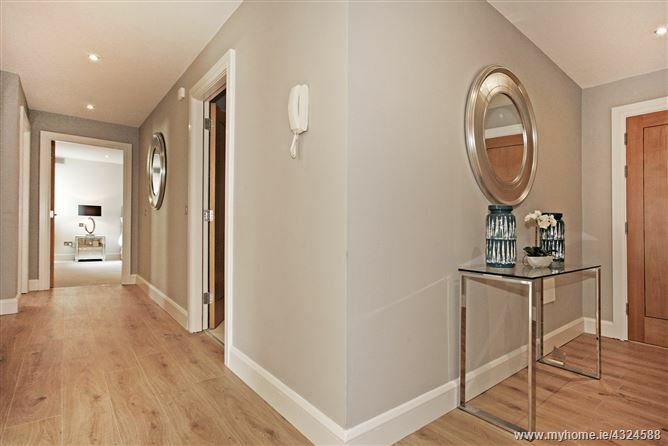 This exceptional apartment comprises an elegant entrance hall with ample storage, a generous open plan living/dining area and a fine sized kitchen area. 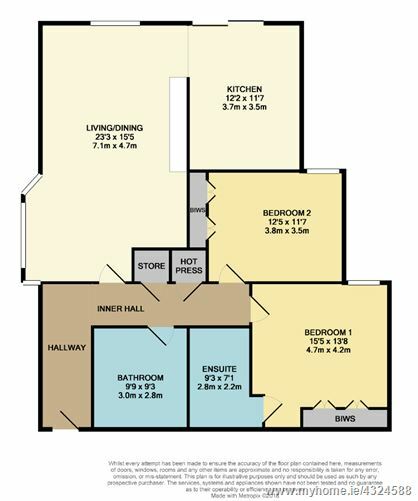 Two good sized bedrooms all with built in wardrobes, with an ensuite shower room off the master bedroom. 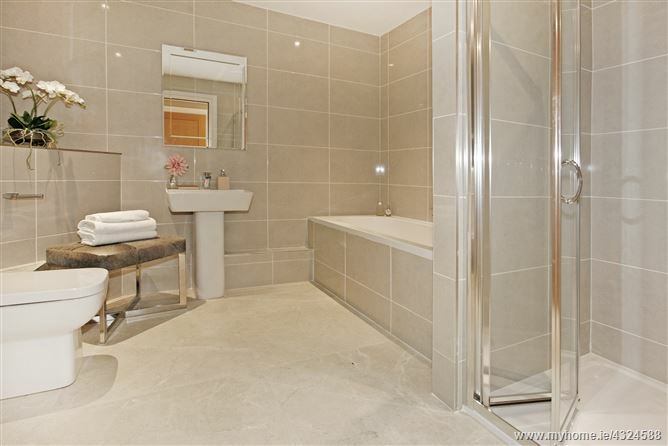 A main bathroom completes the accommodation. 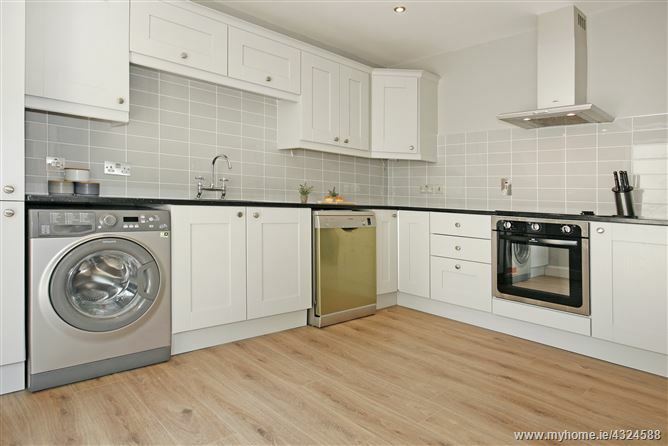 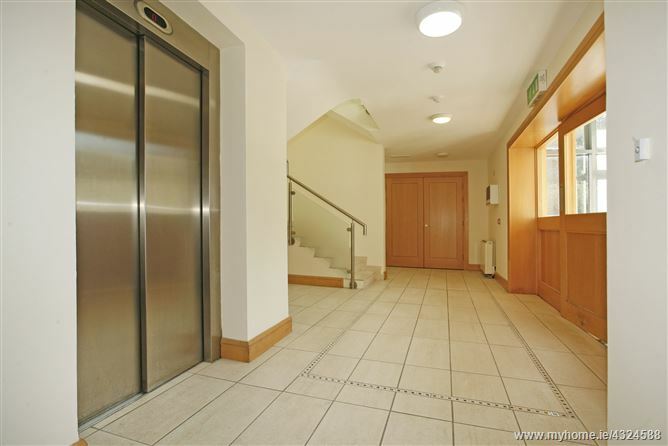 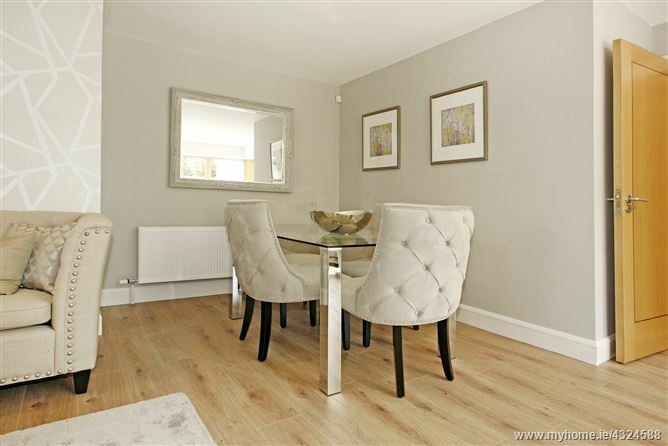 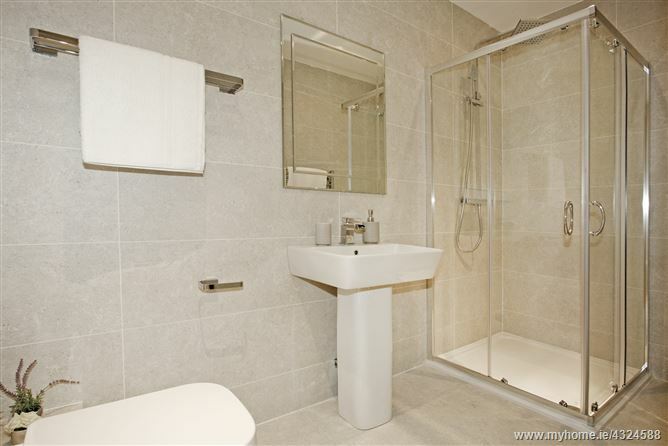 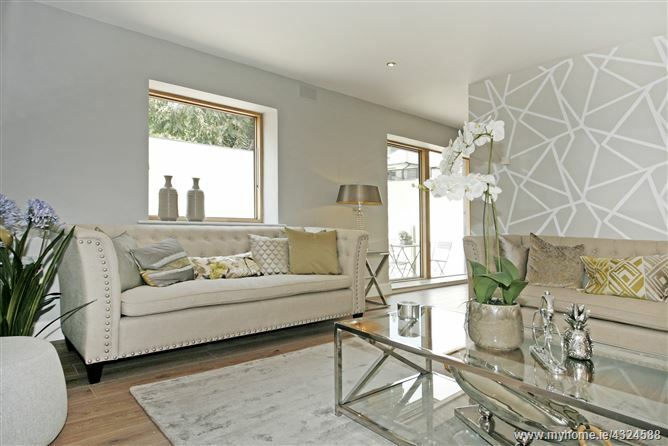 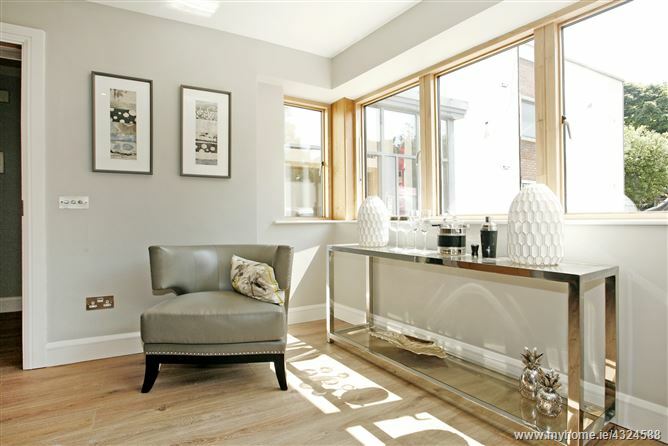 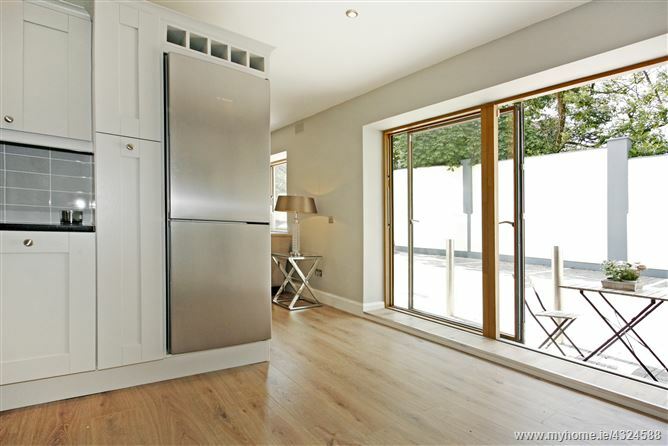 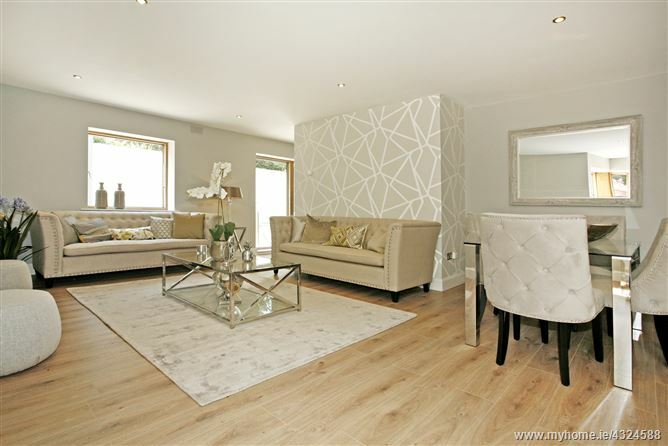 This exceptional well fitted apartment, was the show apartment within the exclusive development of St. Luas which consists only of one block of 10 apartments, located off Liemrick's exclusive residental area of the North Circular Road. 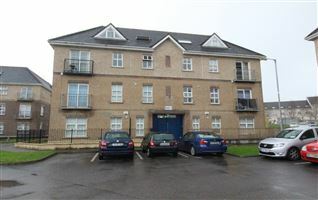 This apartment is available immediately and includes two secure car spaces. 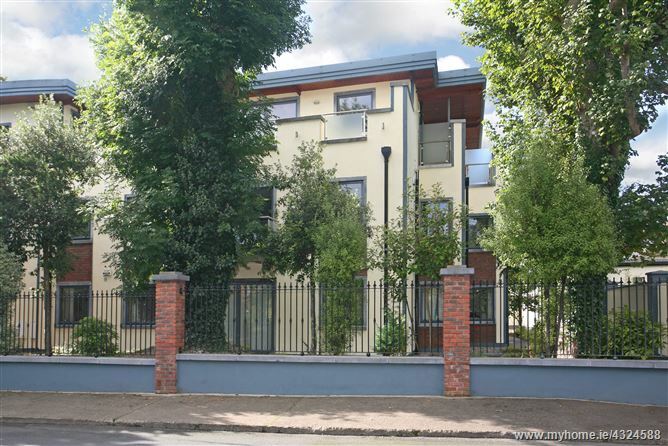 St. Luas is a boutique development of 10 luxury apartments, fashionably located between the Upper and Lower North Circular Road, arguably Limerick`s most prestigious residential areas! 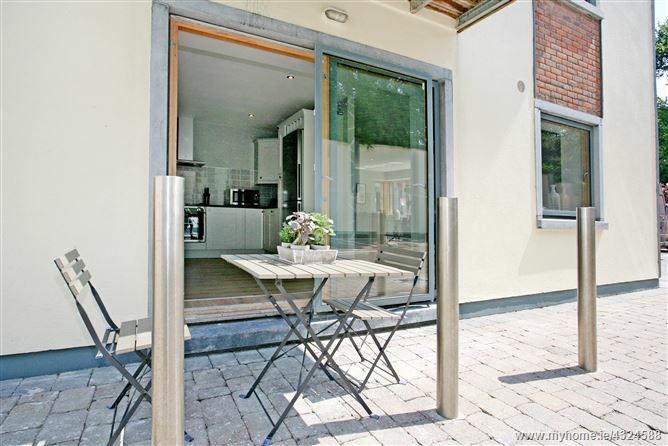 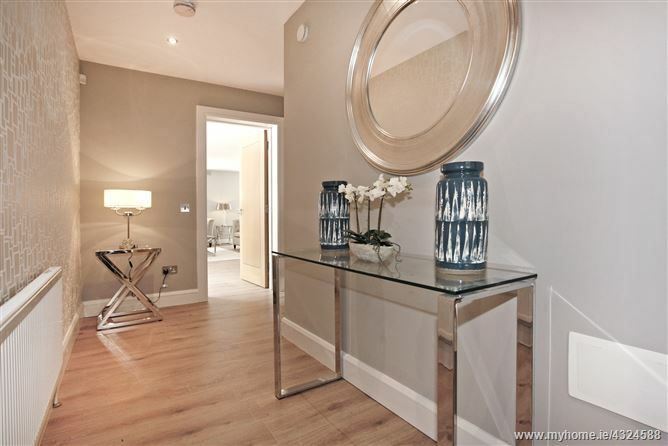 These stunning tree lined apartments feature deceptively generously proportioned rooms, contemporary kitchens and bathrooms with secure private parking at the rear. 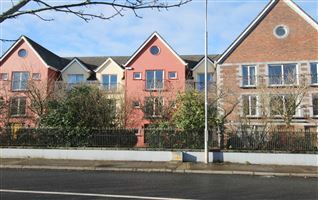 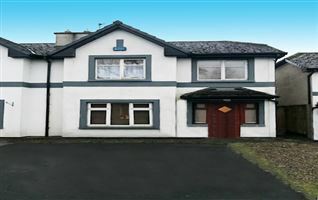 The North Circular Road is one of Limerick`s most affluent and popular locations and is home to a variety of residential properties, both once of large detached houses and beautiful estates. 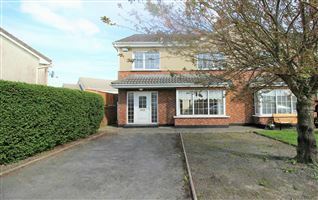 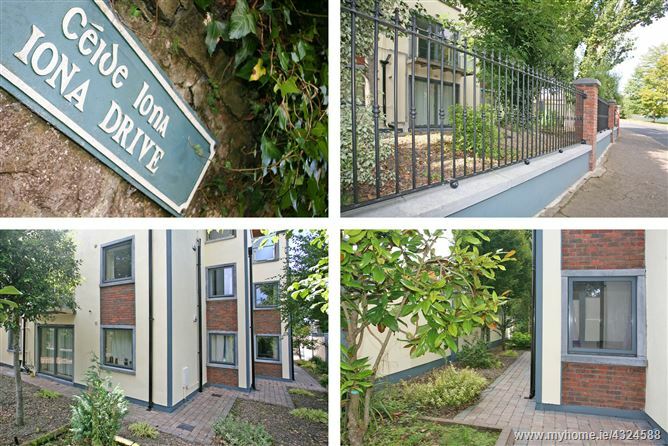 The North Circular Road is situated only a short distance from Limerick City, yet has a feel of complete privacy and serenity with an abundance of mature trees and shrubs located throughout the area. 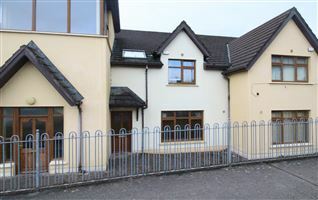 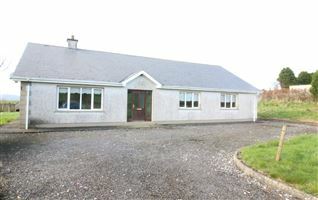 Amenities in the area include primary schools, secondary schools, GAA clubs, rugby clubs and tennis clubs. 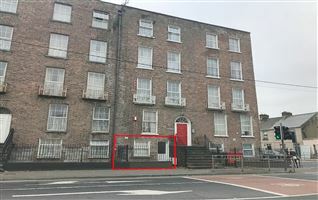 Viewing of this apartment comes highly recommended.